Many homes experience some sort of water damage, often the result of internal plumbing failures i.e. hot water heater flooding, washing machine hose flooding or dishwasher flooding or natural disasters like river flooding and hurricanes. Many homes experience some sort of water damage in the basement, so that would mean your going to have to waterproof the basement in Michigan often the result of internal plumbing failures including hot water heater flooding, washing machine hose flooding or dishwasher flooding or natural disasters like river flooding and hurricanes. 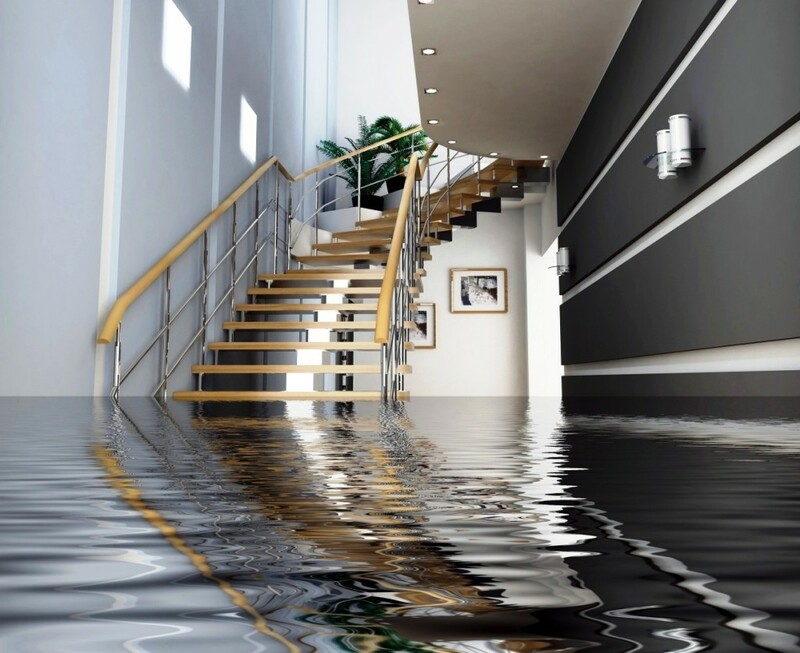 Water leaks and flooding can happen for numerous reasons. Regardless of the cause, one rule always applies: Get expert repair services as soon as possible. $99 Waterproofing has the right resources and discovery recovery experience to respond quickly to your plumbing emergency in Michigan and provide effective repair solutions. We can give you a fast written estimate for emergency water damage repair in the Metro Detroit area. This entry was posted in $99 Basement Waterproofing, Basement Floor Cracks, Basement Wall Crack Repair, Basement Waterproofing, Cheap Basement Waterproofing Metro Detroit, Leaky Basements, Wall Crack Repair and tagged $99 waterproofing, $99 waterproofing metro detroit, basement waterproofing $99, cheap waterproofing metro detroit, leaky basement metro detroit. Bookmark the permalink.